It's no news to us—health care isn't easy to manage. And Health Savings Accounts (HSAs) are yet another element of the health care system that is often confusing and daunting. That's why our friends at Lively have modernized the HSA, allowing individuals to easily optimize their health care spending and maximize their savings. 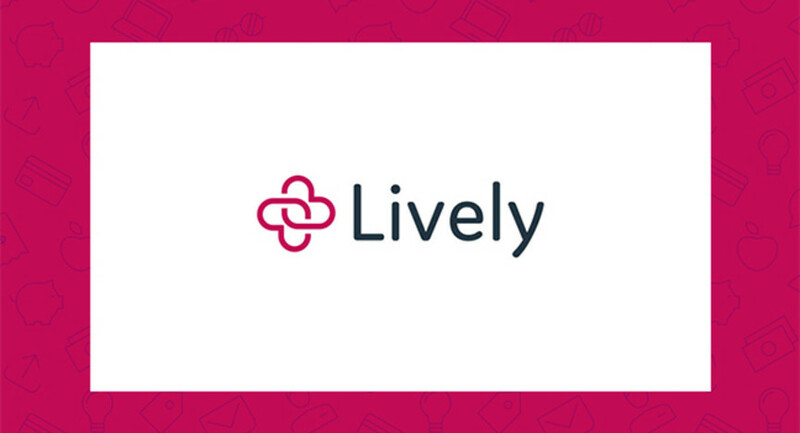 They've created a service that is simple and affordable—two things we happen to feel very strongly about—so when Lively offered us the opportunity to join their brand new marketplace, we were of course on board. 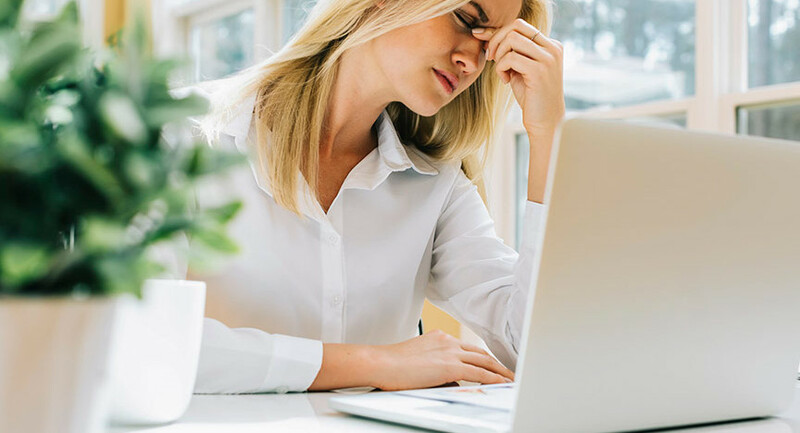 If you have an HSA, you know it's often challenging to use the funds on the products and services you actually want and need. 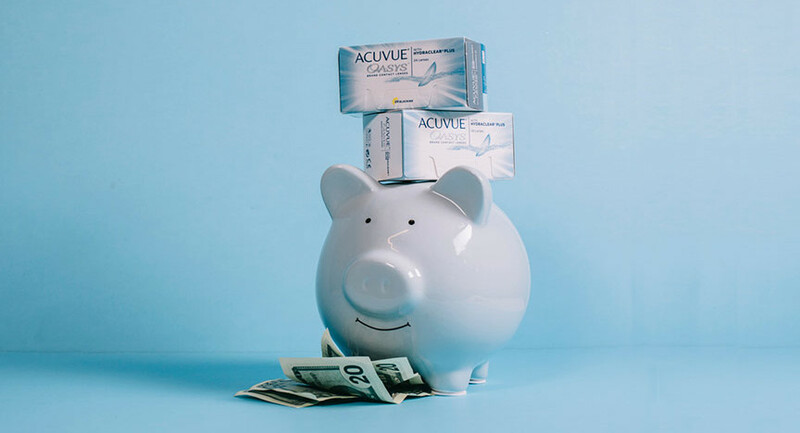 Lively's new marketplace connects their account holders to cost-effective and convenient, qualified medical expense products and services, like Simple Contacts. Account holders now get access to exclusive health care discounts and can take advantage of a one-stop-shop marketplace, making their health care management easier and more affordable. If you have an HSA or are interesting in opening one, be sure to check out Lively to take advantage of all they have to offer.